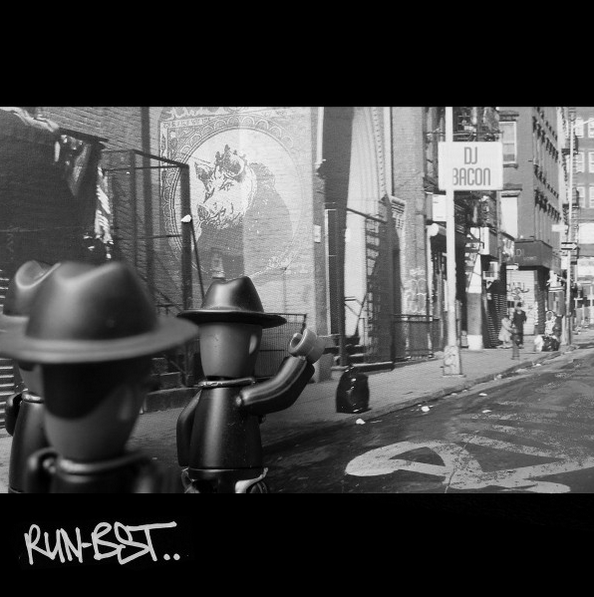 Peep out this incredible Run-DMC/Beastie Boys Tribute Megamix by our own record pool member, Dj Bacon. He sent this to us and we thought it was dope…..so dope that we had to post it up on our blog. Peep out the mix below and follow him on twitter: twitter.com/therealdjbacon.